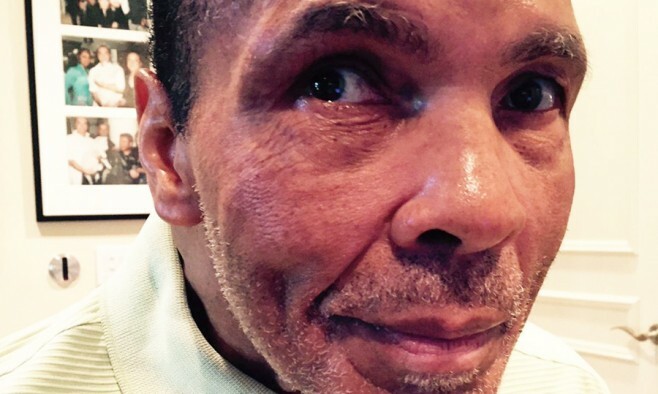 After more than three decades of living with Parkinson’s disease, Muhammad Ali – widely regarded as the greatest boxer to have ever lived – is still bravely fighting the condition, according to his manager Gene Kilroy. Ali confided to Kilroy that he felt like “a prisoner in his own body,” but that his “mind is good”. Ali was diagnosed with Parkinson’s in 1984, three years after his retirement from boxing, a glorious career in which he won 56 of his 61 fights. In December last year, he was rushed to hospital after contracting what was believed to be pneumonia. He was readmitted a few weeks later, after doctors determined he was actually suffering from a urinary tract infection. Hopefully, preserving and maintaining #communication remains a priority for everyone with #PD and the persons who serve them. I pray that nobody is without their voice and human connection.